Is Hybrid Engines the Future for Jeep? One of the biggest successes of late for Chrysler is the new 2017 Chrysler Pacifica Hybrid. The new minivan has been winning awards and fans as news of its amazing stats get out. One of the most notable is how the hybrid powertrain gets it 84 miles per gallon equivalent in electric-only mode and 33 miles of all-electric range. The future of the auto industry is figuring out how to best approach the upcoming electric trend and with the Pacifica leading the way, Jeep maybe offering hybrid powertrains in all of their future vehicles. The article goes on to reference that Marchionne had already said the Jeep Wrangler JL will have a hybrid version. The Jeep Grand Wagoneer will also have a hybrid powertrain. It certainly seems to be the way of the future. The green craze that is going around the auto industry is going to be replicated where it can and the Pacifica is a sign that FCA is committed to achieving this in most of their line-ups. While Dodge is pushing out the horsepower with their monster engines, it seems that Jeep will be seeing what having hybrid powertrains can help it do. Americans are having a love affair with Jeep. Car buyers have been flocking to the brand in the recent years since the Chrysler brand has resurged after its crash years ago. 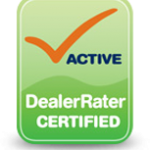 The reason for the uptick of Chrysler sales month over month of late has been because of this love for Jeep. That record continues into August where Jeep had one of their best months ever. 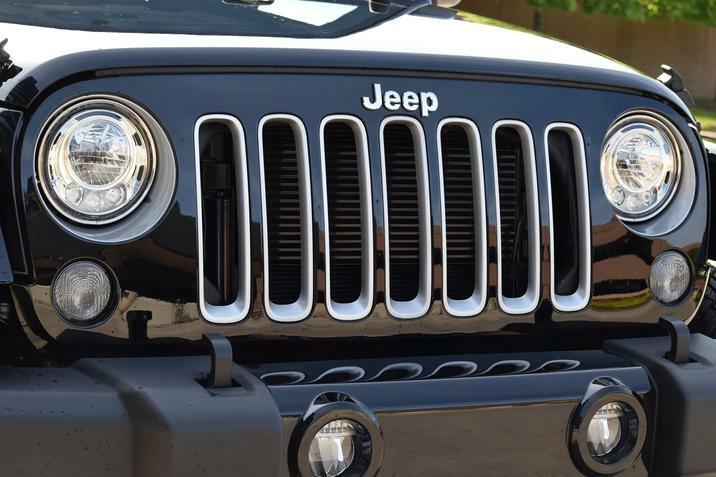 The stars of the month for Jeep was the already very popular Wrangler. The Wrangler has always been one of Jeep’s bigger vehicles and it seems to be joined by the Cherokee. The Cherokee at first seemed to be the underdog of the Jeep family. When it was first revealed how the look was, many balked at the changes happening to Jeep. As time went on and the Jeep had time to prove its worth, it showed that looks on a Jeep is only skin deep. The public has spoken and it seems the Cherokee is the new darling of the brand. Jeep Sets June Sales Record: More Popular Than Ever! One of the most remarkable success stories in the auto industry of late is the rise of the Jeep. Back when Chrysler was facing bankruptcy and its future was uncertain, nothing seemed further from thought than the idea that they’d be able to turn it around in the upcoming years. Since recovering, the success story of Chrysler is a fascinating one, and one of the main reasons for that bounce-back is due to a new found fever for Jeeps. CheatSheet.com examined this new wave of love for Jeep. June was an amazing month for the Jeep brand. It had the best June sales ever. 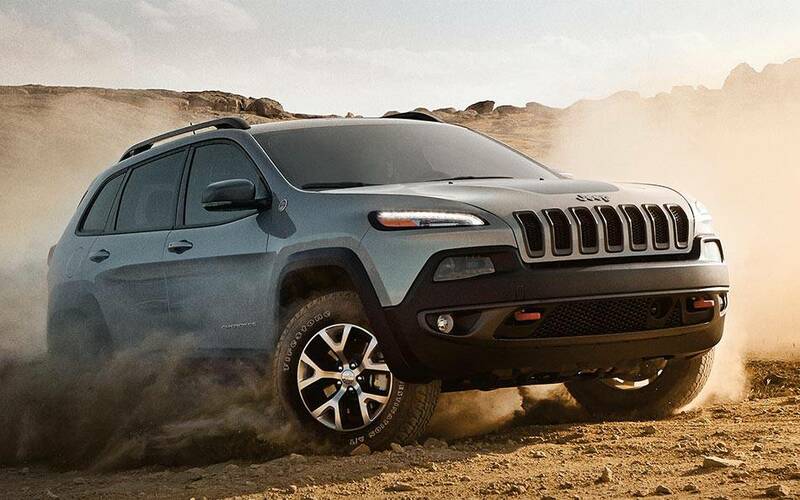 Many Jeep vehicles had record-setting months including the new Jeep Cherokee and the ever-popular Jeep Wrangler. 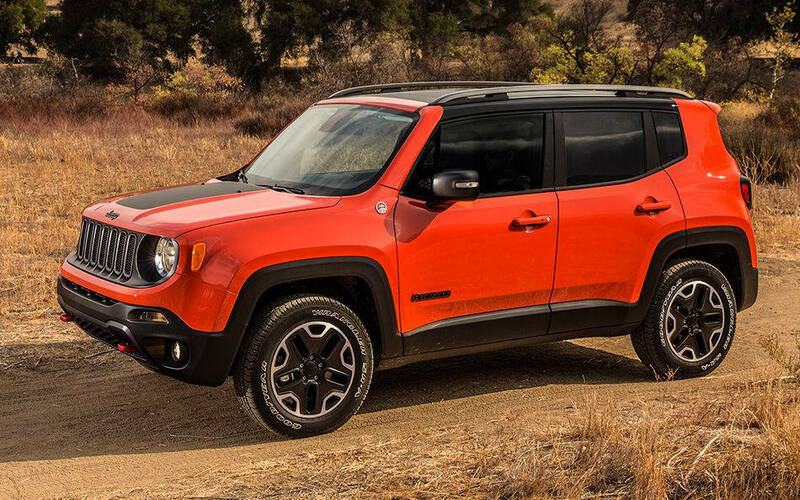 Even the newest member of the family, the Jeep Renegade, had an increase of 10% from May. This is an incredible feat considering that Jeep, back when the company was going under, was struggling with American sales. Now, it’s not just selling here in the States, but has caught on overseas. Jeep recently invested in a new plant for production in India, showing that Jeep is one of the bigger international favorites. The future seems even brighter. The Dodge Charger and Challenger SRT Hellcat experienced a higher than expected sales demand and Jeep is looking to capitalize on the popularity of the Hellcat name. A Grand Cherokee Trackhawk Hellcat is expected next year. This new SUV has potential to put some change into the market and have competitors scared. What is it you’d like to see from Jeep in the coming years? What do you think they need to do to keep the momentum going?